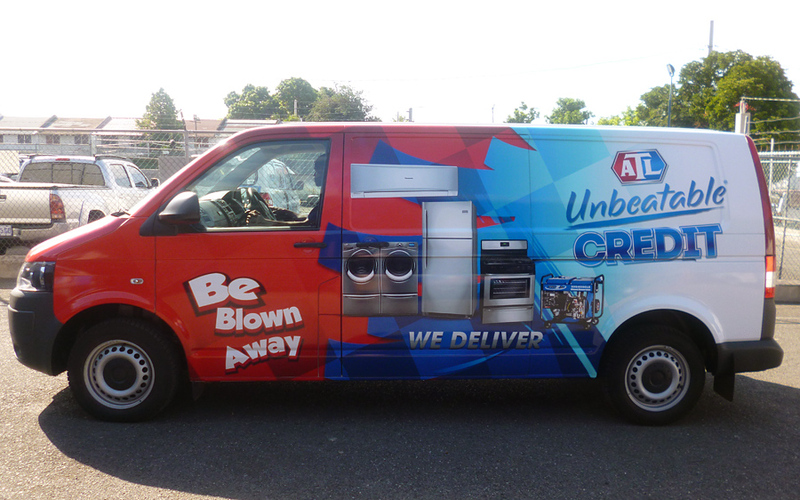 Be on the lookout for the ATL Mobile team. 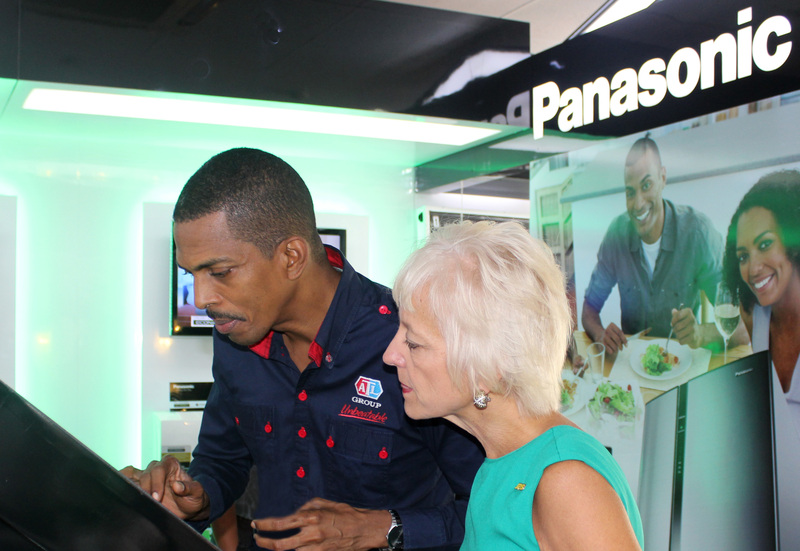 First stop, Ocho Rios!!! 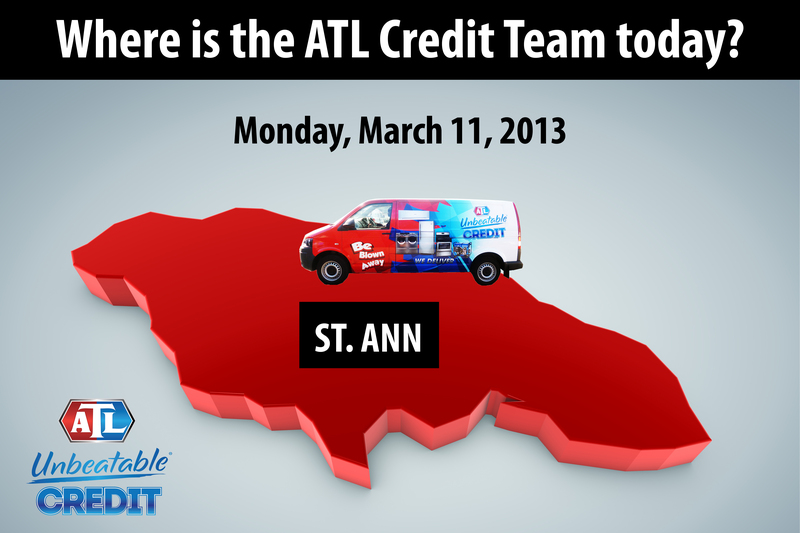 ATL’s Mobile Team will cover every corner of Jamaica spreading the word about ATL Great Credit Offer! Stay tuned for more updates, more pics of the team in action and more reports from the Road.